Today knowledge is the key to a successful career and comfortable life. A tutor is a teacher who gives the child the opportunity to gain additional knowledge, or to increase knowledge of a particular subject. 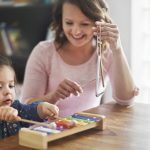 A tutor for a child is a professional with a pedagogical or profile (musical, artistic, psychological or philological) education, who owns his subject, knows different techniques or has his own methodical developments, who can interest and teach the child. Extended knowledge of subjects, as well as knowledge of ethics, aesthetics, world culture, painting, etc. Teaching is a systematic and painstaking work. If you really want to achieve results and get the maximum possible amount of knowledge for your child, then most likely you will need a tutor. Our company will pick you a specialist, about which you can accurately say that this is your personal teacher, who works only with your child! Education: profile pedagogical (secondary special or higher). Experience in schools, gymnasiums as a teacher. Knowledge of modern teaching methods, manuals and modern literature. Availability of own authoring techniques. Classes with the child in separate subjects. Preparing the child for exams and tests. Primary school tutor is required in Almaty? 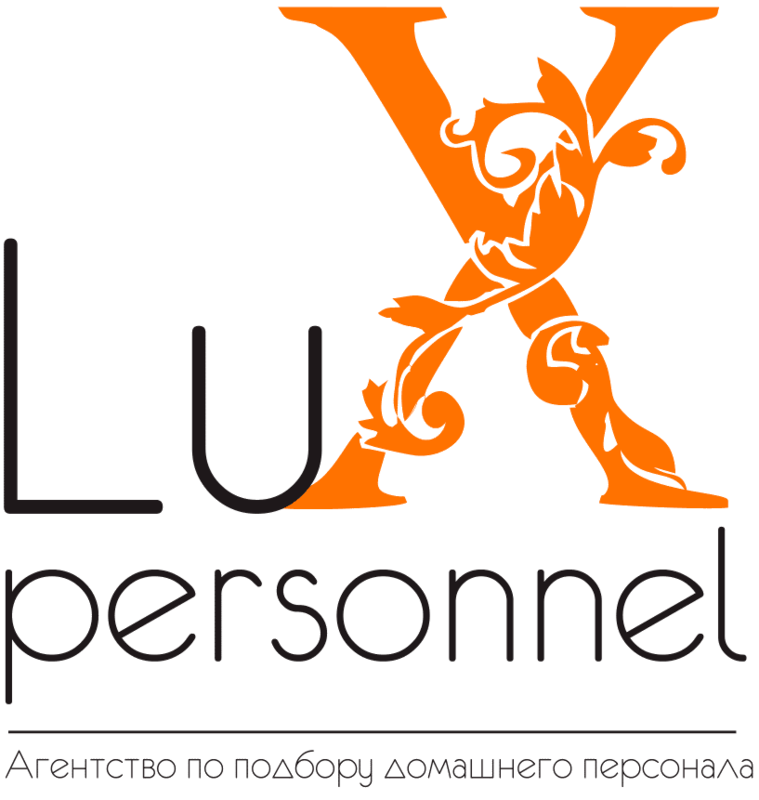 The best tutors of Kazakhstan from the agency Lux personnel!